Fantasy digital art by Naschi - 420. 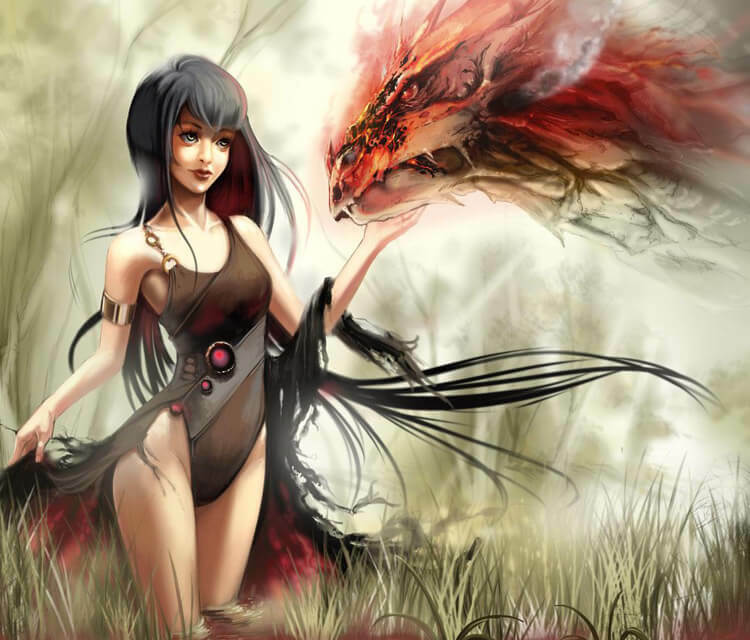 Nice color fantasy digital art of Girl and Dragon by artist Naschi from Germany. more info: Care - This more realistic illustration is drawn together with the lovely Oceans-Art and me. We dit it with photoshop. Its great to work digital with Oceans-Art. And i really like fantasy creatures like dragons. I hope you like it this special illustration. Tools: Wacom 24 HD, Photoshop. More Dragons Yoooosh !!! !